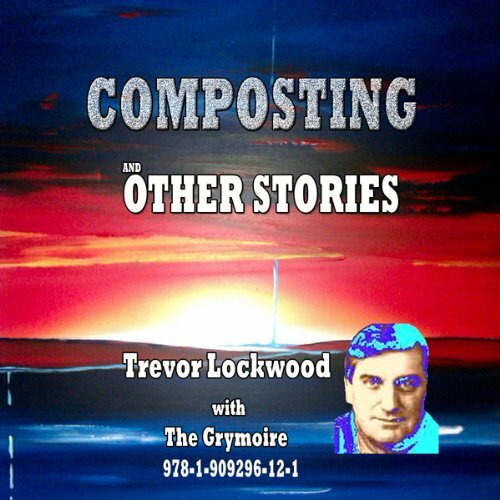 Showing results by author "Trevor Lockwood"
Composting, and how to, is the theme that runs through this book, which also looks at the state of the world and adds a few folk tales and essays that may provoke your mind. These three men in middle age have been around, lost a few, not kept any. Now they are linked together through women, drugs, and murder. Each is looking for something, but what or who? 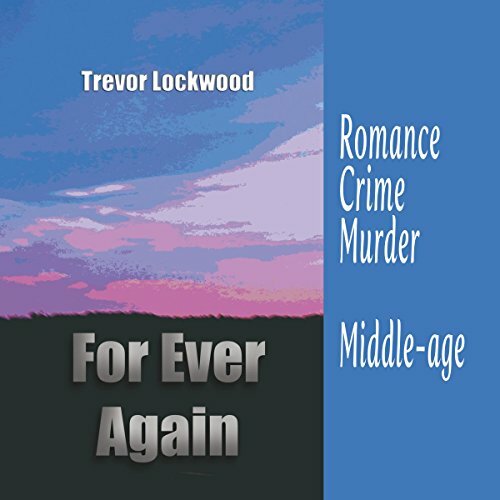 This is the story of these men, their romances, their crimes, perhaps their results.